Westleigh Park, home to National League South side Havant & Waterlooville FC, will host Portsmouth’s matches during the 201718 season. 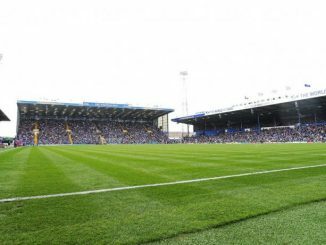 Pompey say that they have also partnered up with AFC Portchester of the Wessex Premier League. to host the Reserves fixtures. 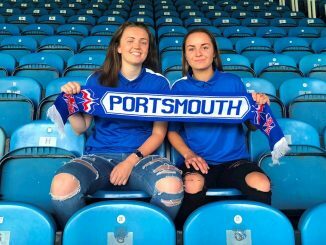 Manager Jay Sadler commented about the agreements on portsmouthfcladies.co.uk: “Our new first team location (Westleigh Park) was in immaculate condition when we played there last season in the [Hampshire] cup final, it allowed us to get on the ball and play our attractive brand of football. Both the remaining First Team home friendlies will be played at Westleigh Park along with the first league match on 20th August against Cardiff City LFC. A nice ground for our ladies to show off their skills. Good luck for the coming season. 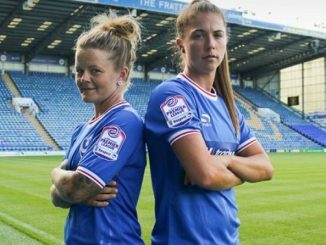 Where your Pompey shirt with pride.